Racing | Gbafun is a website let you play Retro Gameboy advance / color , GBA, GBC games online in your web browser, Pokemon games, Zelda, Super mario, yu-gi-oh using flash emulator. 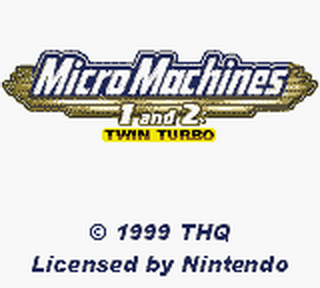 All games in category "Racing"
ATV Quad Power Racing is an all-terrain vehicle racing video game released in 2000 for the PlayStation and in 2002 for the Game Boy Advance. 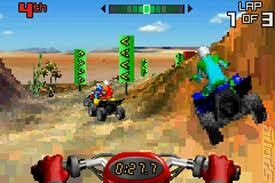 There are two sequels released: ATV Quad Power Racing 2 and ATV: Quad Frenzy. 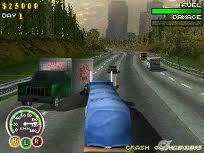 Big Mutha Truckers is a 2002 racing video game developed by British studio Eutechnyx. 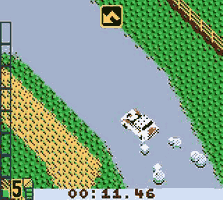 Set in fictional Hick County, the game revolves around completing trips between cities, delivering goods, and competing in races while at the helm of an eighteen wheeler. The game is available on Nintendo GameCube, Nintendo DS, Xbox, PlayStation 2, Game Boy Advance and PC, but enjoyed only mediocre critical and commercial success due to repetitive gameplay, dated graphics, and lackluster sound. 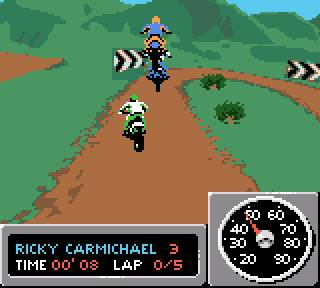 The game uses Steppenwolf's "Born to Be Wild" as its theme song. The sequel is Big Mutha Truckers 2. 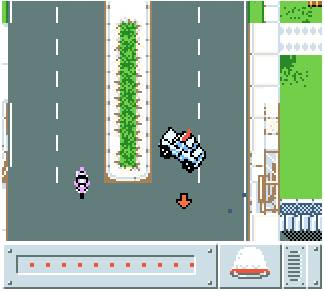 The game's plot revolves around one of four available characters and their quest to inherit the family business. With plans to retire from the family business, Ma' Jackson challenges her four children, Cletus, Earl, Rawkus, and Bobbie-Sue, to a "Trial by Truckin". She gives each sibling 60 days in which to make deliveries to various cities in Hick State County, with the company going to the sibling with the most money in the end. A corvette (sometimes corvet) is a small, maneuverable, lightly armed warship, originally smaller than a frigate (2,000+ tons) and larger than a coastal patrol craft or fast attack craft (500 tons or less), although many recent designs are approaching the size of smaller frigates (3,000 tons). During the Age of Sail, corvettes were smaller than frigates and larger than sloops-of-war, usually with a single gun deck. Although almost all modern navies use ships smaller than frigates for coastal duty, not all of them use the term corvette (via Middle French, from a Dutch word corf, a type of boat) or equivalent. The rank "corvette captain", equivalent in many navies to "lieutenant commander", derives from the name of this type of ship. 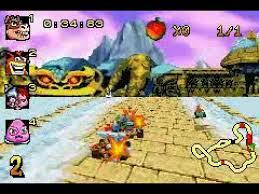 Crash Nitro Kart, released in Japan as Crash Bandicoot: Bakusou! Nitro Kart (クラッシュバンディクー：爆走！ニトロカート Kurasshubandikū: Bakusō! Nitorokāto lit. "Crash Bandicoot: Bakuso! Nitro Kart"), is a 2003 racing video game developed by Vicarious Visions and published by Universal Interactive Studios (along with Konami in the Japanese release) for the PlayStation 2, Nintendo GameCube, Xbox, Game Boy Advance and N-Gage. The home console and Game Boy Advance versions were released in North America on November 11, 2003, In Europe on November 28, 2003, In Australia on December 4, 2003; and in Japan on July 8, 2004 for the PlayStation 2 and Nintendo Gamecube and August 26, 2004 for the Game Boy Advance version. The PlayStation 2 version was rereleased for the Sony Greatest Hits line-up on December 2004 and for the Platinum Range on August 27, 2004. The Xbox version was rereleased for the Platinum Family Hits line-up in 2005. 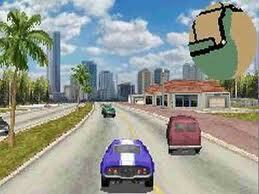 The N-Gage version of the game was released in Europe on June 30, 2004 and in North America on July 28, 2004. The mobile phone version was released on September 20, 2004. The PlayStation 2 version was re-released in the three-disc "Crash Bandicoot Action Pack" compilation (alongside Crash Twinsanity and Crash Tag Team Racing) in the United States on June 12, 2007 and in Europe on July 20, 2007. The game is the ninth installment in the Crash Bandicoot series. 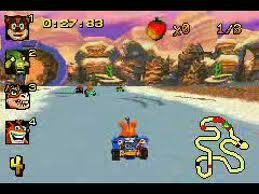 It is an indirect sequel to Crash Team Racing and the first full motion video based game in the series. The game's story centers on the abduction of Crash Bandicoot, along with other characters in the series, by the ruthless dictator Emperor Velo XXVII. Threatening to destroy the Earth if they refuse, he forces them all to race in his gigantic coliseum for the entertainment of his subjects. Crash Nitro Kart received mixed reviews, with reviews varying from version to version. The home console version was met with generally fair reviews. 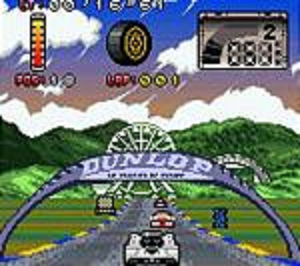 Reviewers dismissed the game as a generic kart racer, but commented positively on its "power slide" system. 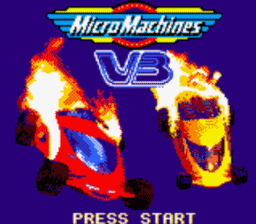 The Game Boy Advance version earned slightly better reviews than the console version, while reviews for the N-Gage version were middling, with much of the criticism going to the game's "tunnel vision". 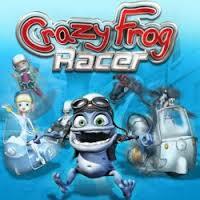 Crazy Frog Racer is a racing game developed by Digital Jesters and released on Game Boy Advance, Microsoft Windows, Nintendo DS. 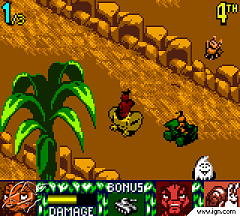 Antz Racing is a kart racing game developed by RFX Interactive and published by Electronic Arts for the Game Boy Color in 2001. 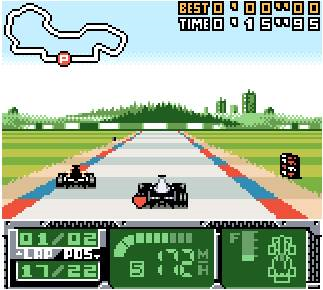 The gameplay is similar to Mario Kart. 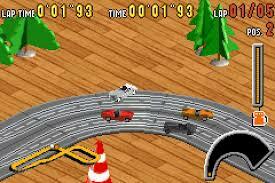 The game has 3 racing modes, Quick Race, 4 Seasons, and Head to Head. Chase H.Q. 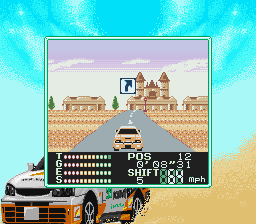 (チェイスH.Q., "Chase Headquarters") is a 1988 arcade racing game, released by Taito. 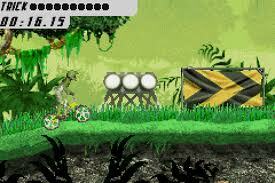 It is a spiritual successor of Taito's 1987 Full Throttle. The player assumes the role of a police officer named Tony Gibson, member of the "Chase Special Investigation Department." Along with his partner, Raymond Broady, he must stop fleeing criminals in high-speed pursuits. 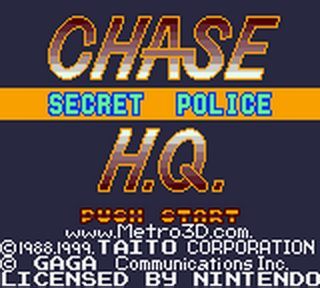 The game was well received in the gaming industry resulting in three arcade-based sequels being released; Special Criminal Investigation (1989), Super Chase: Criminal Termination (1992) and Chase H.Q. 2 (2007). Two spin-offs were also released: Crime City (1989) and Quiz H.Q. (1990). 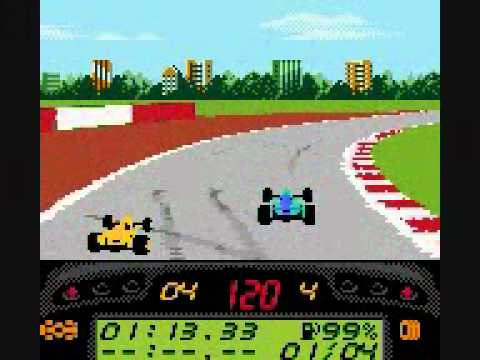 The game was ported to many home computers by Ocean Software in 1989, and included versions for the ZX Spectrum, Amstrad CPC, Commodore 64, Amiga and Atari ST. Taito released versions of the game for the Nintendo Entertainment System (1989), Game Boy (1990), Sega Master System, Sega Game Gear (1991), and TurboGrafx-16 (1992). It was released for PlayStation 2 in Japan in 2007 as part of Taito Memories II Volume 2. 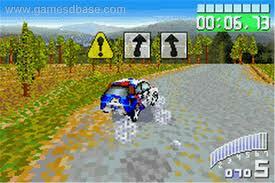 Colin McRae Rally and more recently; Dirt, is a racing video game series developed and published by Codemasters. 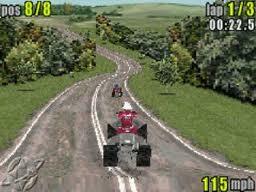 Colin McRae Rally and Dirt 2 have since been developed and published for Mac OS X by Feral Interactive. 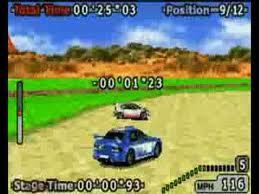 Started in 1998, the franchise has been a critical and commercial success and is generally acknowledged as a pioneer of realistic rally sports racing games. The series is named after the World Rally Championship driver Colin McRae, who provided technical advice during development. Despite McRae's death in September 2007, Codemasters retained the use of his name on their rally games until the release of Dirt 3, where the moniker was dropped. Cruis is a commune in the Alpes-de-Haute-Provence department in southeastern France. 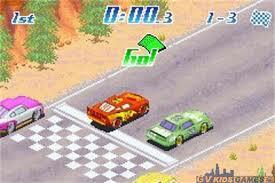 F-1 World Grand Prix II is a Formula One racing game for the Nintendo 64, Sega Dreamcast and Game Boy Color. 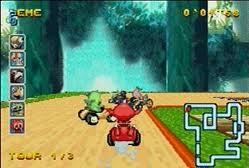 The Nintendo 64 version was released only in Europe in 2000. 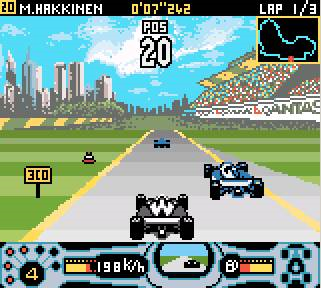 The game is a sequel to F-1 World Grand Prix, and it is based on the 1998 Formula One season. 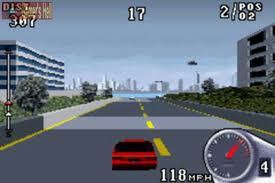 F1 Championship Season 2000 is a 2000 video game based on the 2000 Formula One season, developed by EA Sports and released for the PlayStation, Macintosh, PC, PlayStation 2 and Game Boy Color. 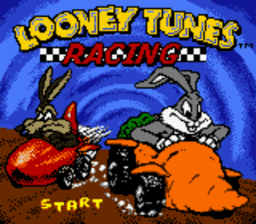 Looney Tunes Racing is a kart racing video game released in 2000 for the PlayStation and Game Boy Color consoles created by Infogrames. A matchbox is a box made of cardboard or thin wood designed to hold matches. It usually has a coarse striking surface on one edge for lighting the matches contained inside.